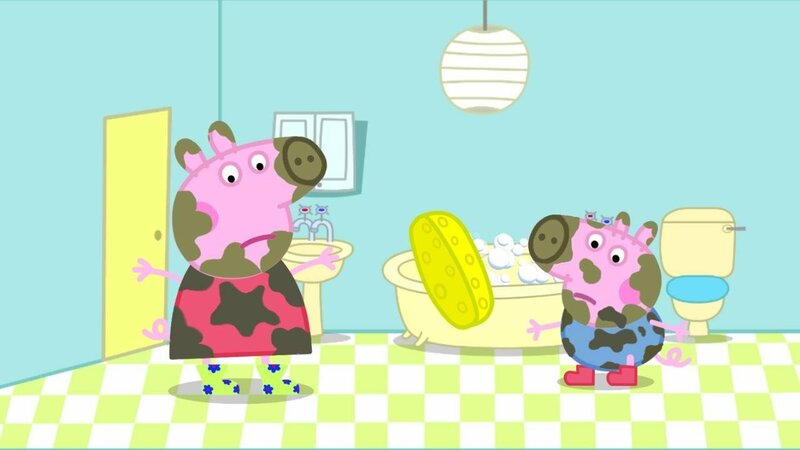 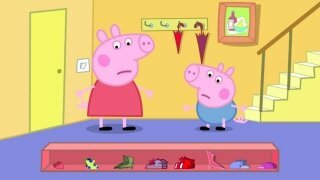 Just like any other kids, Peppa and George Pig have fun jumping around in puddles. 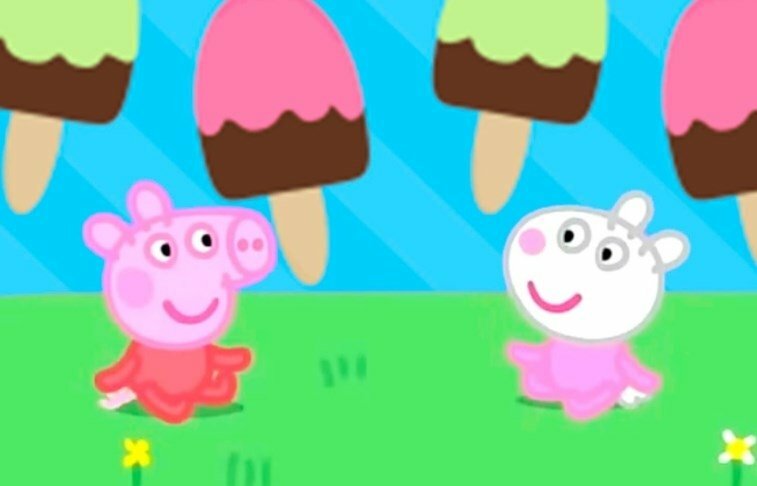 With Baby games with Peppa, the youngest members of the household can take them to enjoy this small childhood pleasure. 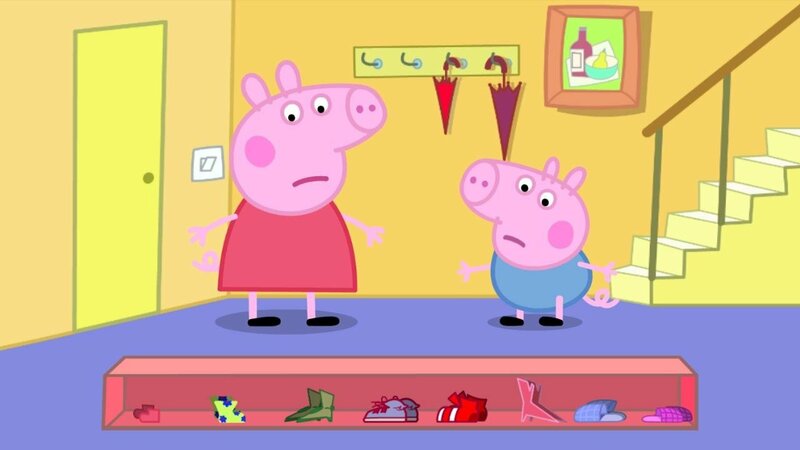 Your kid will have to help the main characters in this task: choose the right shoes, take them to roll around in the mud and finally, and most importantly, clean them up after enjoying their day out. 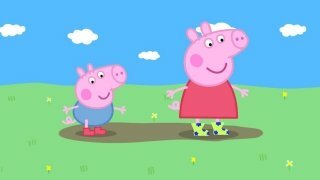 The youngest ones will have fun in the mud just like little pigs. 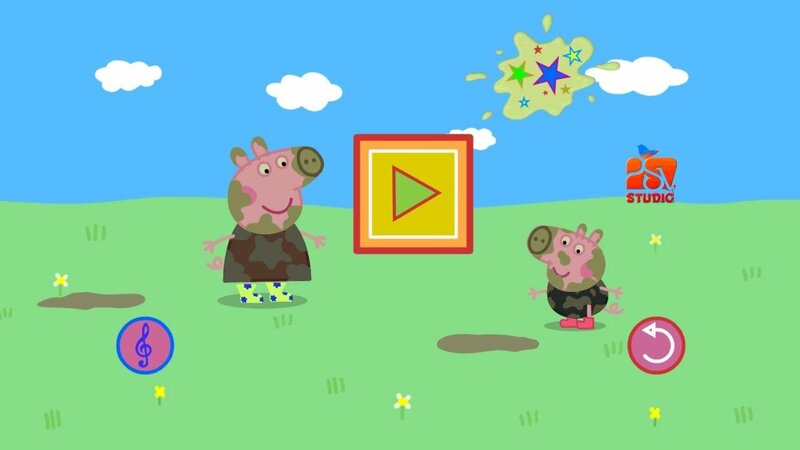 It's a really simple game aimed at children of two years of age and older. Its interface is really simple and will allow them to control the actions of the characters without any kind of complication.